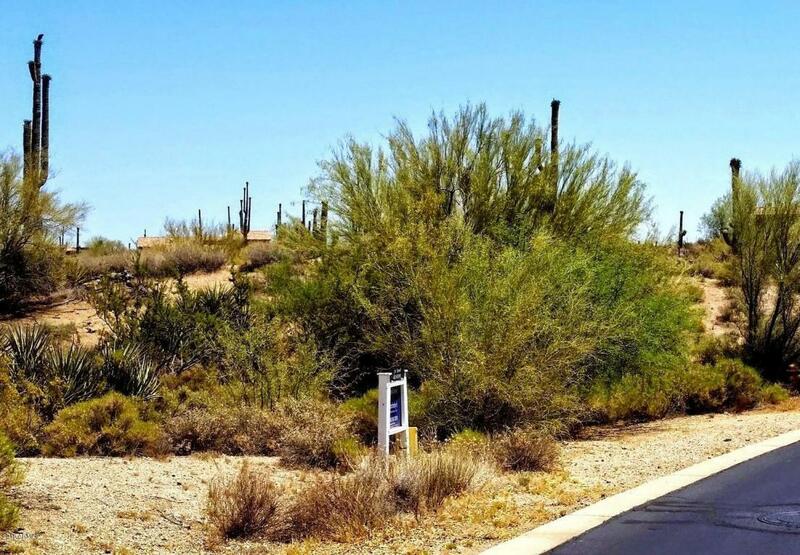 Huge Price Reduction on this Troon North Custom Build lot of 1.83 acres. Located in the Boulder Crest enclave of one of North Scottsdale's Finest Golf Communities. A generous (26,363) sq ft building envelope can accommodate an exquisite estate or more modest masterpiece. Exceptional view corridors where you can enjoy landmarks such as Pinnacle Peak, Troon Mountain, the North Face of the McDowell's , and so much more. 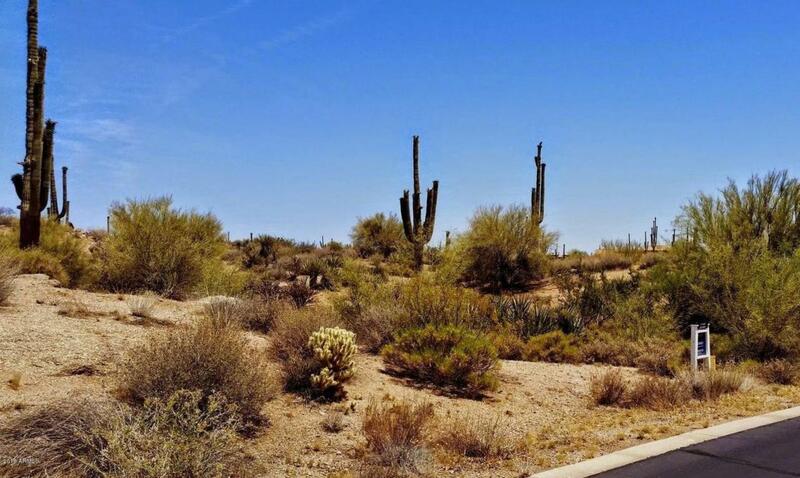 City Lights and Grand Sunsets, this high elevation lot is full of lush vegetation including many Giant Saguaros. Troon North Membership available but not required.